In smart LED tv's we have many options like that youtube,facebook,internet,etc. we have acess internet in this tv and the price of these tv around 18000 of base model but its very costly. but it can gives good user experince. now a days most of the peoples use smart tv. 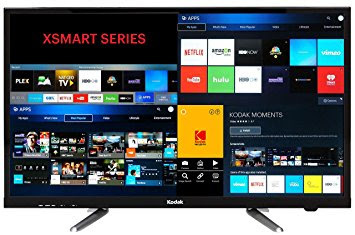 in smart tv's we have many options like youtube,fb,netflix and online movies,etc. These are some best led tv in smart and normal.if you like this article please comment,share and if you have any query please comment. basically my choice is smart led tv because it has many options. i know it is costly but it is better option for every buyer.